* Cutting is not required. Patterns are pre-cut. Aren't they adorable? I'm thinking if you laid out all the pieces on a small baking tray, they would make a fun car activity on a long trip to the beach. Shine Kids Crafts has many other fun sewing projects, so be sure to check out her Etsy shop. 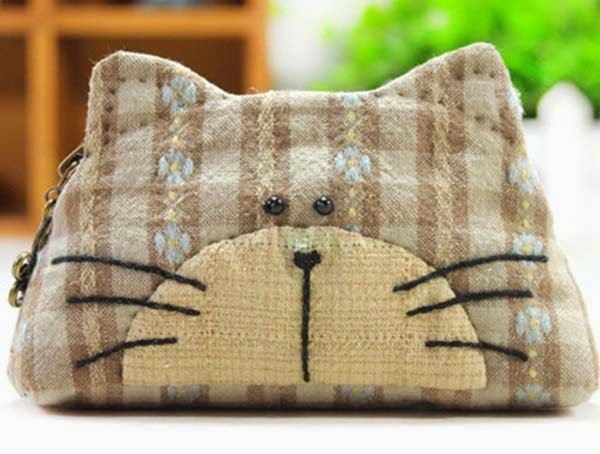 Readers, do you see any kits on her site that interest you? Looks great!seems to be nice job during summer! Hum, I wonder if one of my granddaughters would like something like this. Oh my gosh, this is adorable! I bet Anne Marie would love it!!! I have never heard of this site, I will have to check it out! These are just really cute!! Did you see the clock with ocean creatures on the website? So adorable! 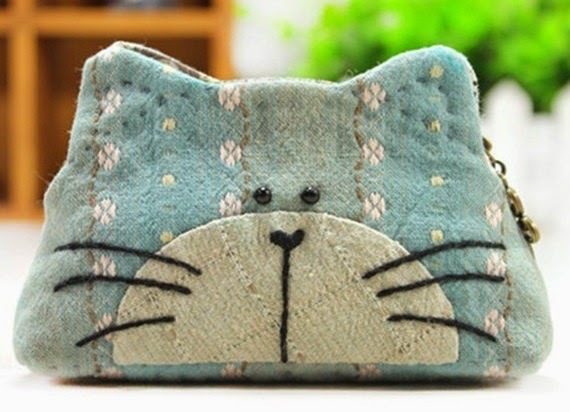 Love the cat wallet and keeping my fingers crossed. Wouldn't you think somebody named "Cat" should be the winner? My grandkids are still a little bit too young for this craft. It is very cute though.